The company has signed a new lease for an approximately 200,000-square-foot campus located at 3000 Goffs Falls Road that will allow for expansion in the Granite State. 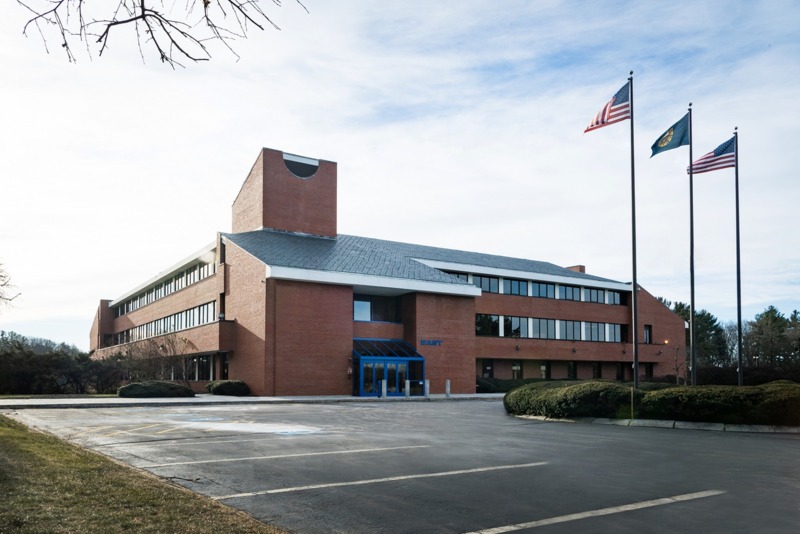 The new space will add to the company’s large New Hampshire presence, which includes state-of-the-art facilities in Hudson and Nashua and more than 6,000 people at multiple facilities across the state. Over the past several years, the sector has invested more than $100 million to expand manufacturing capacity to meet increasing production rates of the company’s top programs and deliver on its commitments to its customers – with a strong focus on its electronic warfare business. That investment, along with the new Manchester expansion, will enable the company to enhance manufacturing efficiency, improve overall cycle time, and build additional capabilities for future growth. Outside of New England, the company’s Electronic Systems sector continues to expand its operations in Austin, Texas and Huntsville, Alabama. In Austin, the company has hired more than 150 people in the last year and in Huntsville, the company is currently developing a $45.5 million state-of-the-art facility that will create hundreds of jobs in the community over the coming years. The company is also expanding and investing in its Combat Vehicles manufacturing network in Aiken, South Carolina; Anniston, Alabama; Elgin, Oklahoma and York, Pennsylvania.